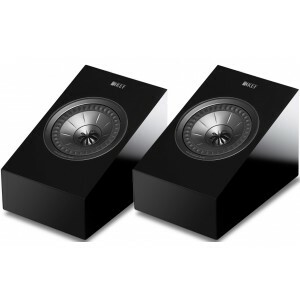 R8A is the dedicated Atmos speaker from the completely redesigned KEF R range ideal paired with any bookshelf or floorstanding speaker model in the range. KEF R8a is a flexible solution for anybody wanting to bring an all-immersive movie experience to their home. 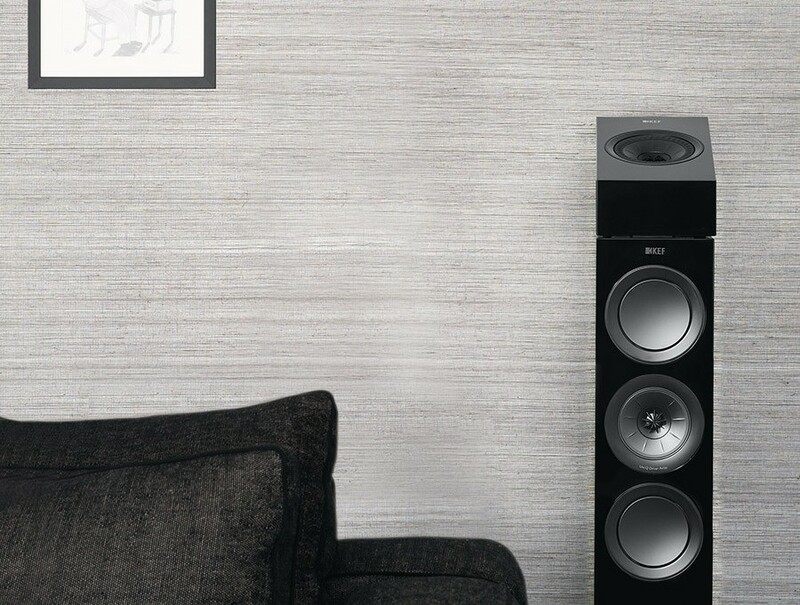 With the integrated wall mount feature, R8A can serve as a surround or rear speaker. If placed upon another speaker, R8a will spring sound off the ceiling, bringing Dolby Atmos sound without needing custom installation. Equipped with a 5.25" Uni-Q array with a 1" tweeter, every detail is described, steered around the listening space as the director intended. Placing the tweeter in the acoustic centre of the midrange cone brings the acoustic ideal of a single point source closer to realisation. The new R Series benefits from a new 12th generation of the legendary Uni-Q which has been comprehensively designed using KEF’s in-house simulation and analysis system. KEF’s engineers have been able to radically lower colouration through reducing resonance in the subtle gaps between Uni-Q’s individual elements. Audio reproduction is purer, more precise and stereo imaging is far more believable. All crossovers have a marginal component count. 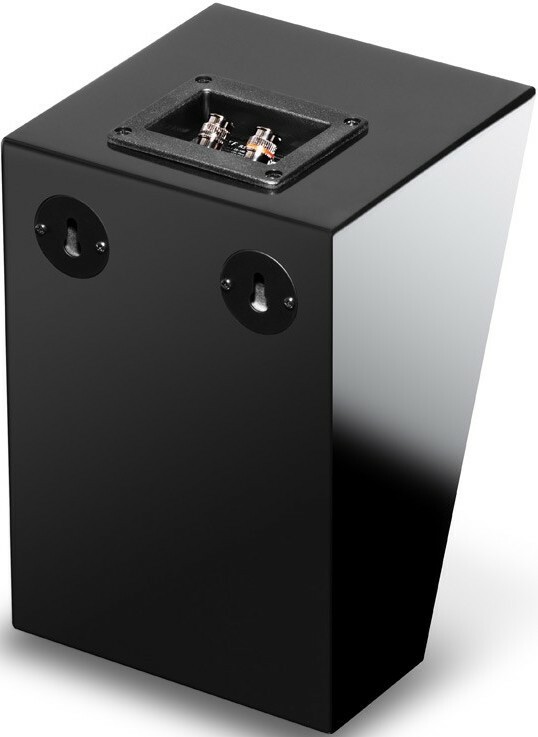 This is possible due to the decoupler in the Uni-Q midrange as well as the improved tweeter which are inherently smoother responses and require little modification from the crossover. The series resistors in the MF and HF sections are merely to change the output level of these drivers to match that of the bass drivers. The HF aspect has a tuned circuit (L1/C2) in parallel with the driver. This is tweaked to the fundamental resonance frequency of the driver and enables the series capacitor to have the right attenuation. Without which there would be an undue movement of the diaphragm and an unwelcome hump in the response. Bass is the very foundation of music; everything is built upon it and maximising bass performance is a vital building block towards a pristine sound. 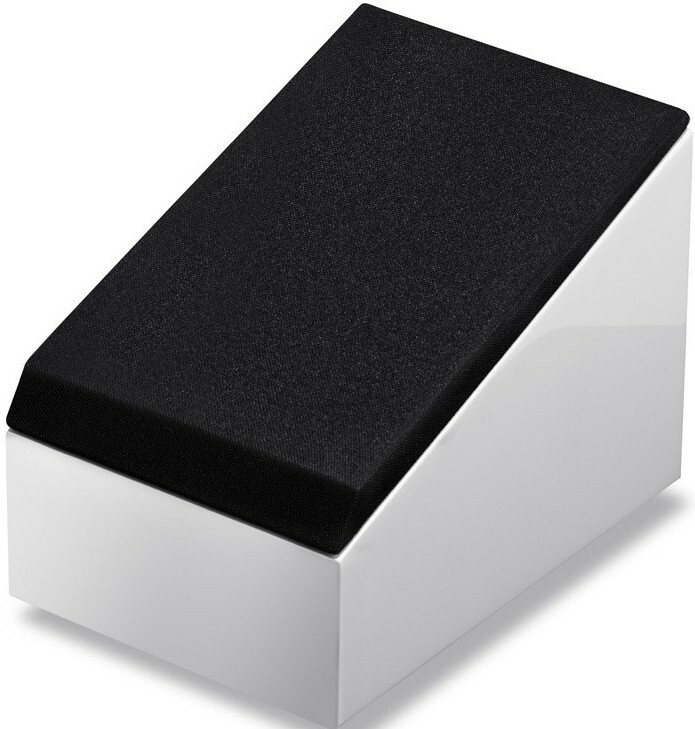 R Series bass drivers are built using a two-part structure, where a shallow concave aluminium skin sits atop a paper cone. This great stiffness, combined with the cone’s unique geometry, delivers pure piston-like movement to deliver punch and speed. 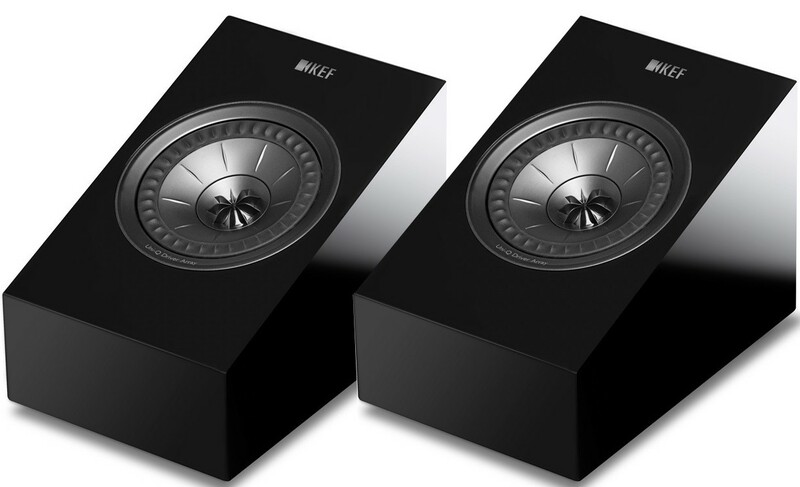 To accurately control this mighty driver, KEF has also completely redesigned its magnet system to create a more even magnetic field. The overall result is more impressive and impactful.